MagicQ MQ1000 Stadium Console - Lichtpult - Produkt leider nicht mehr verfügbar! 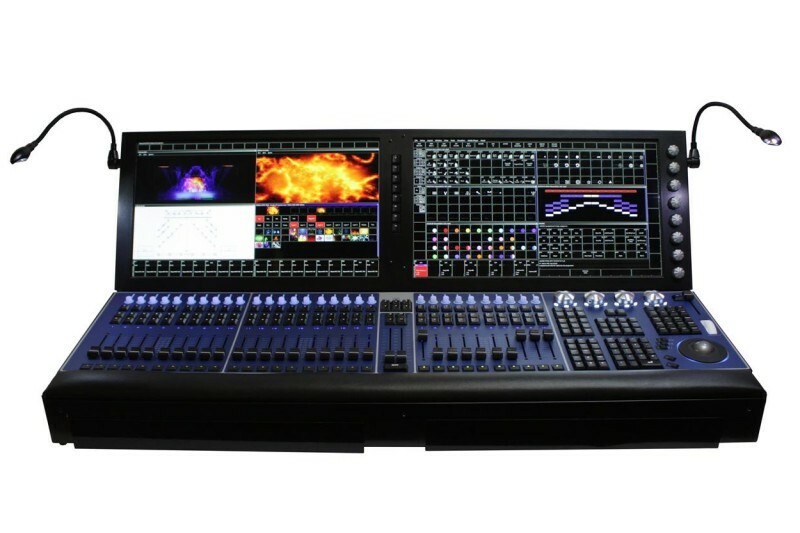 The MagicQ MQ1000 Stadium is a new control console from ChamSys designed to operate at the highest level of show control. MagicQ MQ1000 Stadium enables shows to be designed from concept to implementation and to control all elements of a show - lighting, media, sound, LED and scenic elements. The MagicQ MQ1000 Stadium supports complete show modelling and pre-visualisation through its inbuilt 3D visualisation and media player. 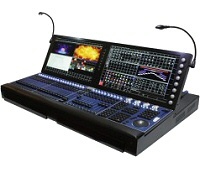 Supporting 500 universes onboard with no external processing the MagicQ MQ1000 Stadium is the most powerful "all in one" console available. 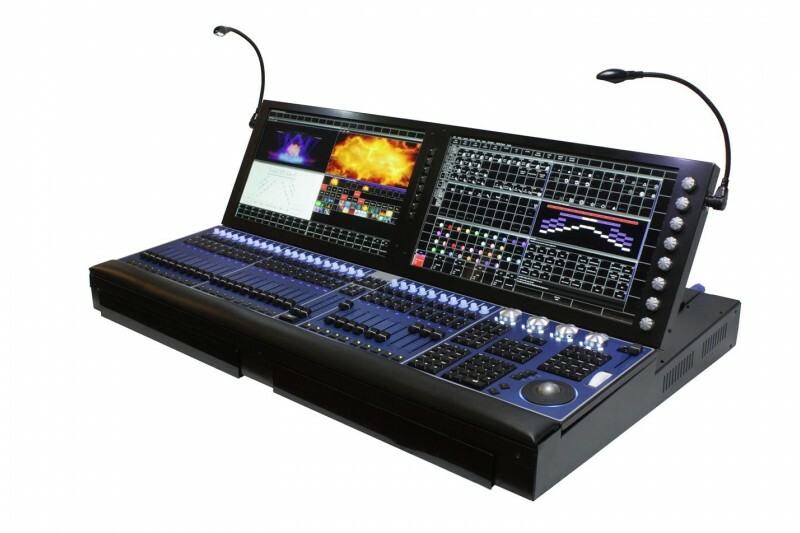 Together with best in class touch display, silent operation, modular parts replacement and an incredible price, the MagicQ MQ100 Stadium is the best value top level console on the market. 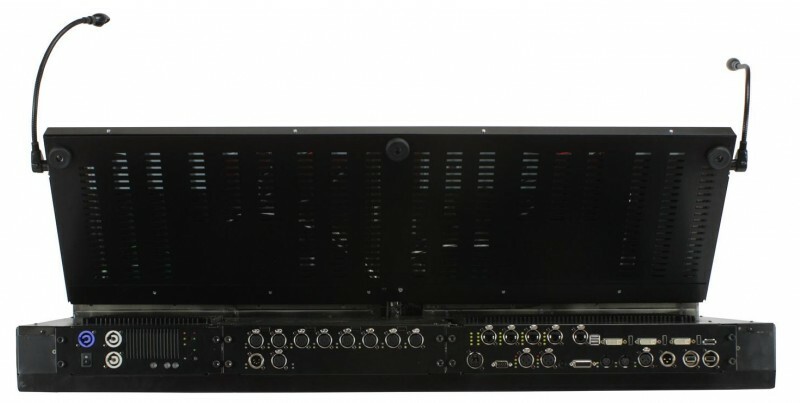 The MagicQ MQ1000 Stadium is fully show compatible with consoles from the MagicQ Pro and the MagicQ Compact Ranges.